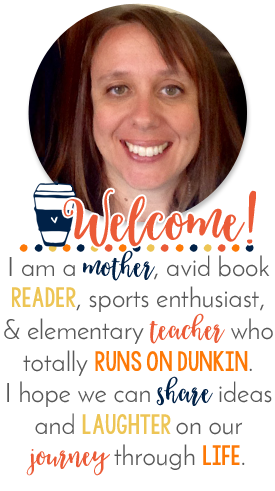 Tori's Teacher Tips for a Bloglovin Hop. Click the picture below to go to Tori's page. She has an incredible tutorial on how to get everything settled into Bloglovin.. I don't need to reinvent the wheel. 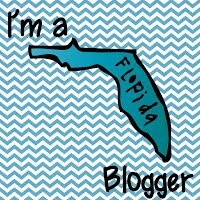 Tons of bloggers are linking up, so you can find your old friends and make some new ones too! Don't forget to link my blog through using the button on the side panel. Thanks for the shout out and for linking up!! 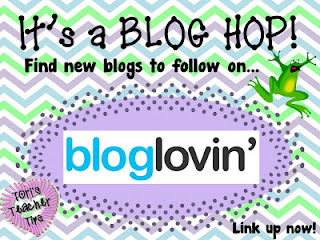 I already linked up with this fantastic Bloglovin Hop but I wanted to invite you to come and link up AGAIN to another Bloglovin LInky! http://teachingisagift.blogspot.ca/2013/07/back-to-school-with-bloglovin-blog-hop.html. You can download a great freebie and enter to win your own personal laminator!